As that old adage goes “prevention is better than cure.” But whether you choose to use fun math games to prevent kids from dreading math or after the dread has already set in, it is an effective antidote. 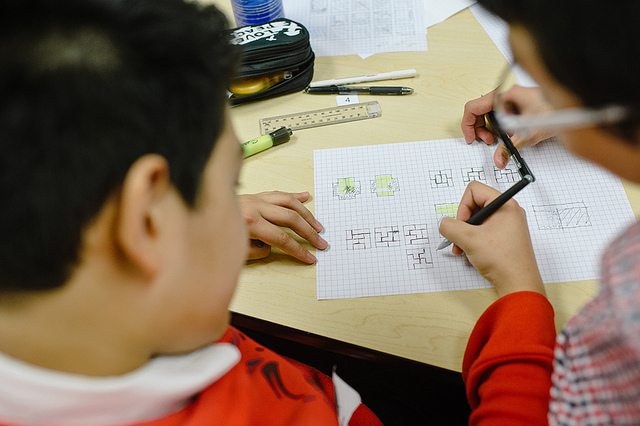 Grappling with math problems can be transformed into an engaging and fun experience with a variety of games. While playing, kids relax and become more receptive to learning. 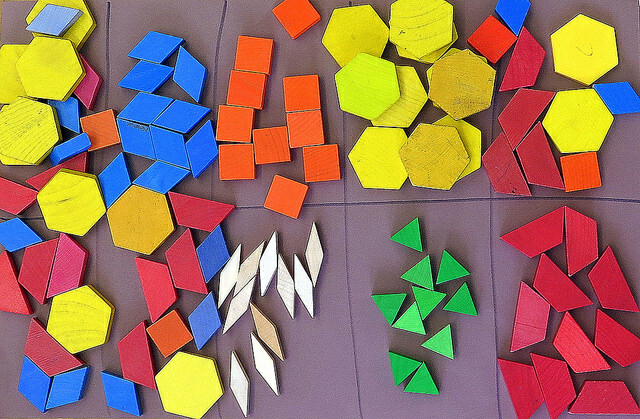 There are many ways to impart math education via play. You can choose from online games and those that require math skills like Sudoku and Kakuro. There are also several games you can put together at a moment’s notice, and activities that can draw children’s awareness to the way numbers are used in everyday life. Surprising as it is, math is the most game-friendly subject around. It has all the elements that make a game, a good game. There is strategy, chance, and problem solving. Here are a few ways in which kids can play with math. Math Online Games: The World Wide Web and smartphones are packed with a choice of math games. To make this work for you, start by creating a focus list after considering the math skills your child needs to learn. Next, put together a virtual goodie bag of games and apps that give kids a chance to practice these skills. You can even have math themes for each week. How do you keep track of their progress? 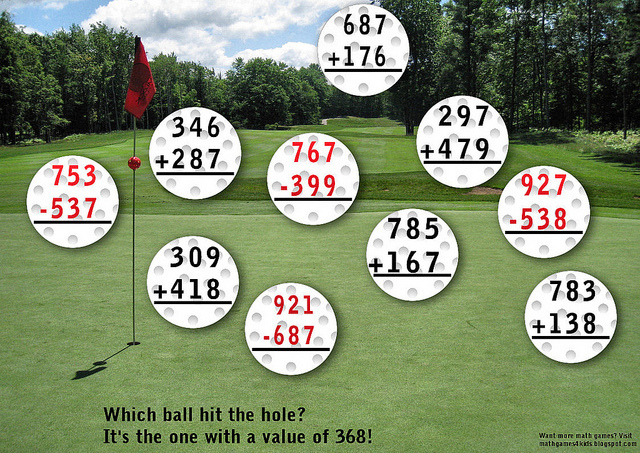 By comparing their scores and the progress they are making through the levels, you will know where they stand. 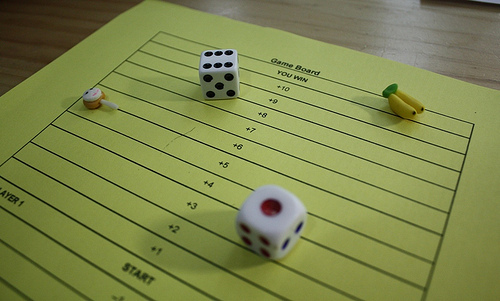 Game scores motivate kids to play better, unlike grades that are stifling. It’s in the Cards: Playing cards are your best friend when you are putting together math games. From arithmetic operations to comparing numbers, sorting to fractions, you can effortlessly put together a whole lot of games. Get Number-Friendly: Children can be taught to count and recognize numbers with a variety of games from hopscotch to Bingo and math mat. They can also be taught about concepts like measurements while they help you out in the kitchen or while building, and to keep count while they perform an exercise or climb stairs. They will learn to see how numbers are integrated in life rather than as an isolated activity. Draw It: Children can play a comprehension and math game which also brings in their drawing skills. Give kids instructions to draw a character or a product. If it is a character, it could be a monster with three eyes and six hands in a field with ten trees. If it is a product, you can use geometric shapes. It can also be a garden with five bushes and the number of roses on each is in multiples of five. Shop Talk: Children love playing make-believe games and as math is used frequently in commerce, they can pretend to play shop and learn to take money, return change, double the rates, and calculate discounts. 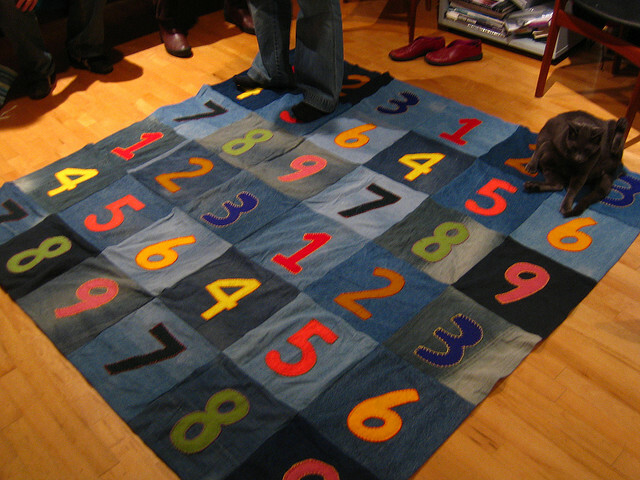 Numbers on the Wall: Children can decorate their room with a math theme. That might be too overwhelming even if you are a math buff. So why not design one object in the room with something related to math? A wall with colorful geometric shapes, multiplication-themed pencil stands, a beach ball inscribed with math facts – these are just a few ways to make it interesting. By turning math around into Mr. Nice Guy, children can be spared the stress surrounding the subject, and it will bust the myth that you are either a numbers person or you are not!